Photo Gallery #734: Click edit pencil to get the selected gallery name. 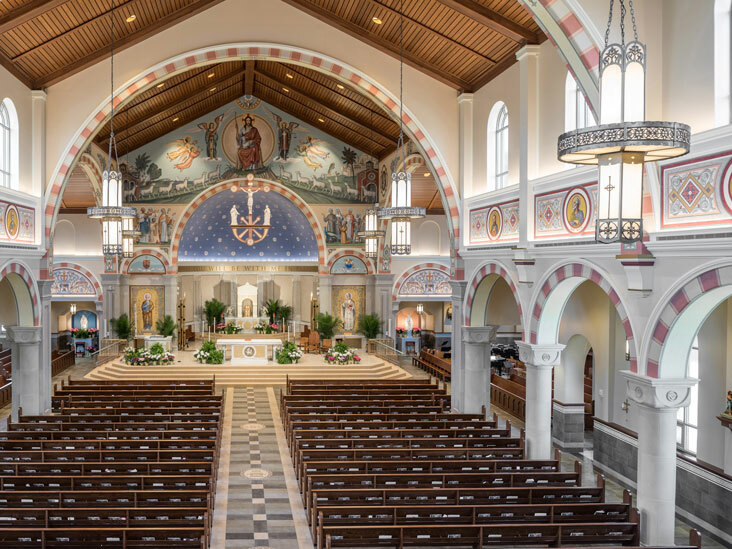 Manning Lighting worked closely with the Architect and Engineer to supply fixtures that illuminate the interior of this stunning church. 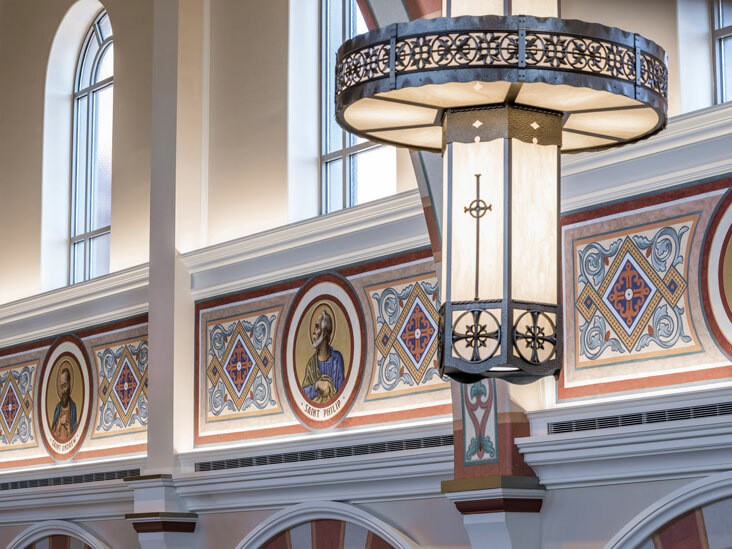 The LPI-695 fixtures (pictured) feature LED lighting components with DMX control, cast aluminum construction that complements the architecture, and faux alabaster acrylic diffusers.